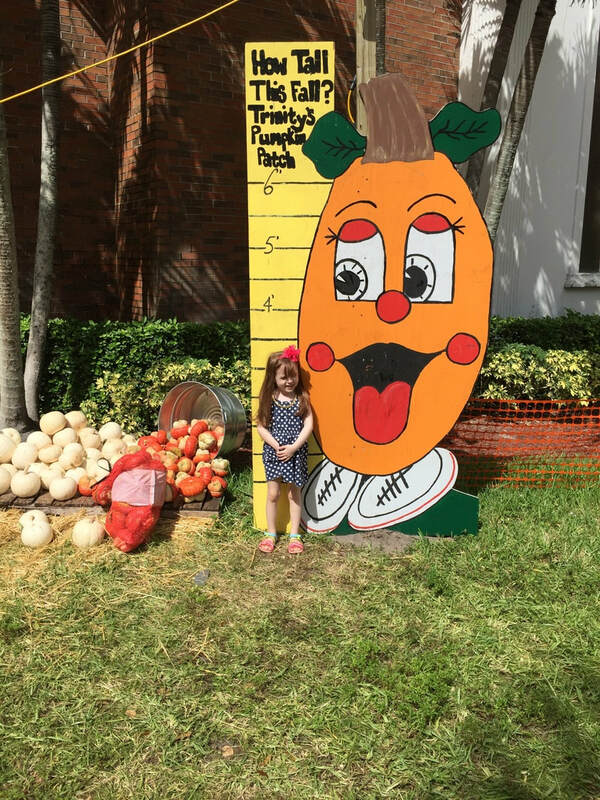 PALM BEACH GARDENS _ Time to make our traditional visit to the Trinity United Methodist Church Pumpkin Patch! 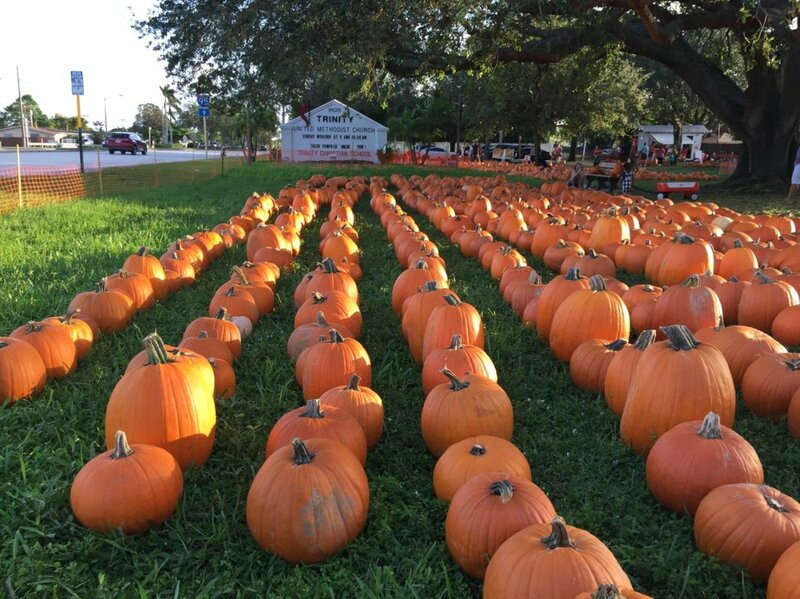 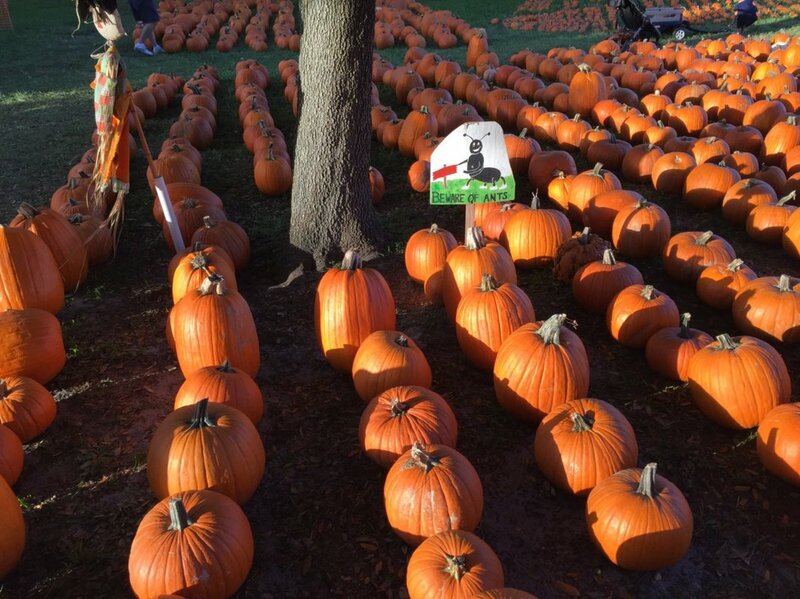 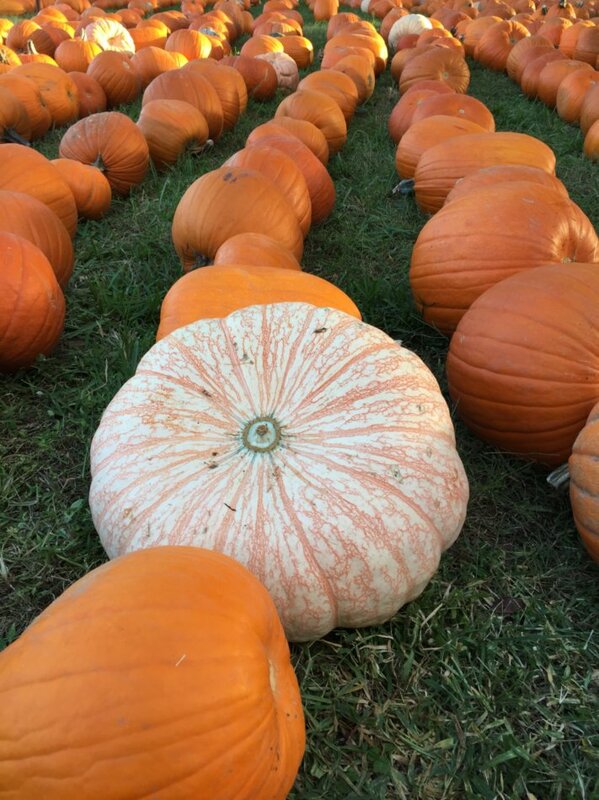 Each year, the church transforms the grounds into a fall festival, featuring row upon row of pumpkins in all shapes and sizes. 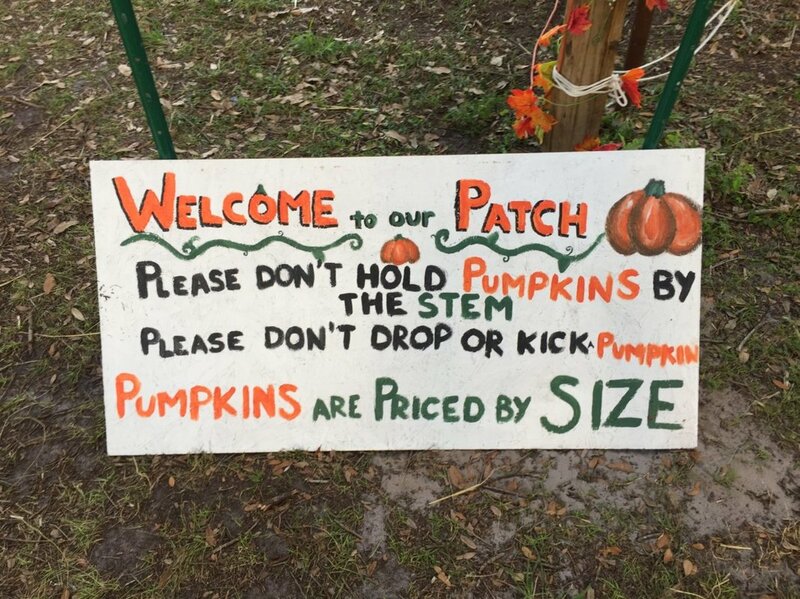 Pumpkins are priced according to size, starting at $2. 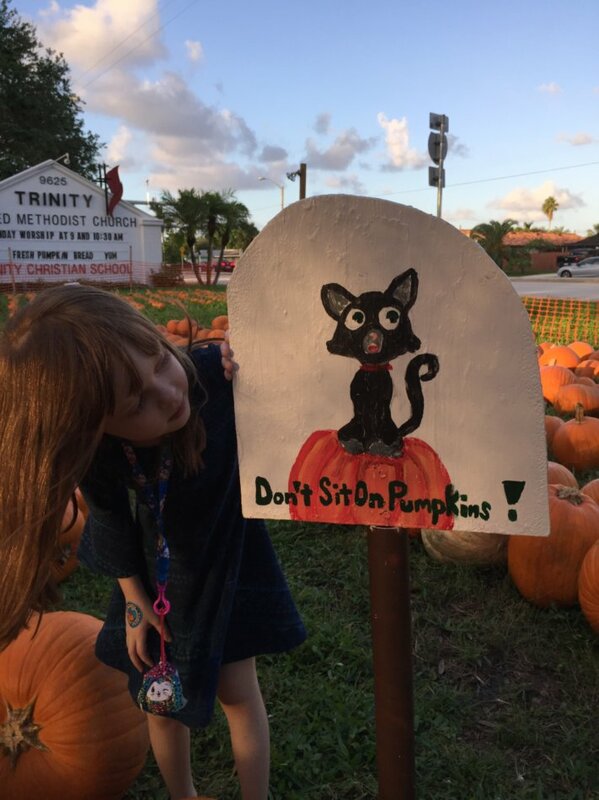 And per tradition, we took our granddaughter, Cate to pick out her favorite. 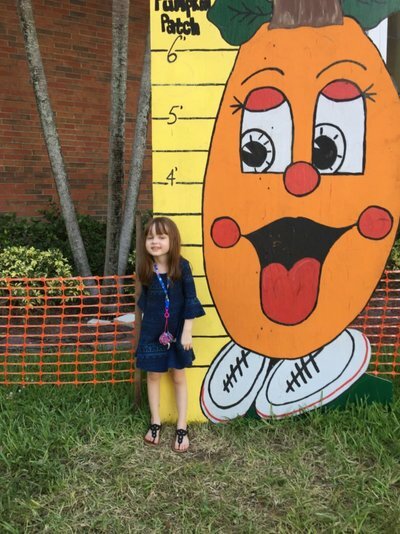 The church is located at 9625 N. Military Tr., not far from Northlake Blvd. 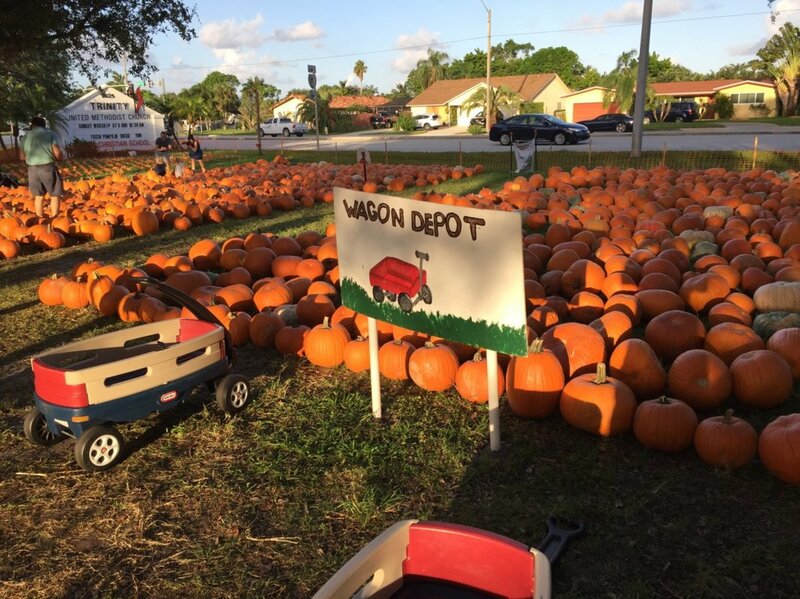 Call for hours and more information: 561-622-5278, ext. 127.